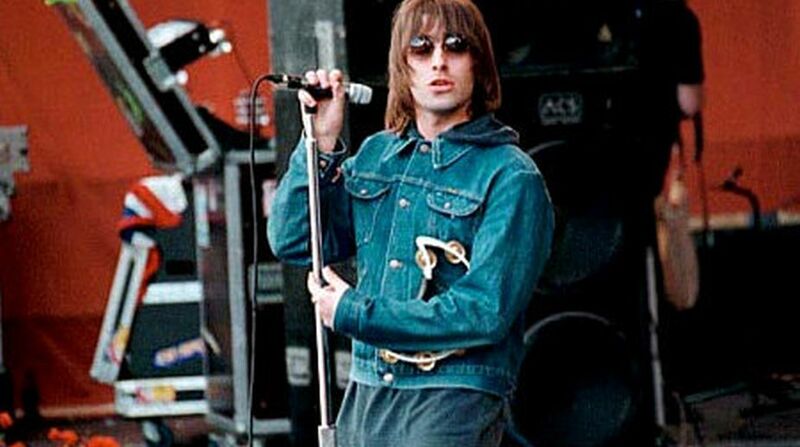 Singer Liam Gallagher's clothing line Pretty Green is set to launch a new range honouring the 50th anniversary of The Beatles album Sgt Pepper's Lonely Hearts Club Band. The 44-year-old musician said it was an absolute joy to put together the collection of items inspired by the seminal album, as he credits the British rockers – specifically John Lennon – with being a massive inspiration to him, reported Contactmusic. “It's been an absolute joy to do a collection in honour of the 50th anniversary of The Beatles Sgt. Pepper's Lonely Hearts Club Band for Pretty Green as The Beatles have been a massive inspiration to me, both for music and fashion,” Gallagher said. The collection will launch in August, and will be comprised of 28 pieces, including a limited run of just 50 'Lonely Hearts Club' Parka coats, a coat inspired by the hit song Strawberry Fields Forever, and a denim jacket with the Lonely Hearts Club logo. The range will also include Kaftans, shirts, and vintage style t-shirts.